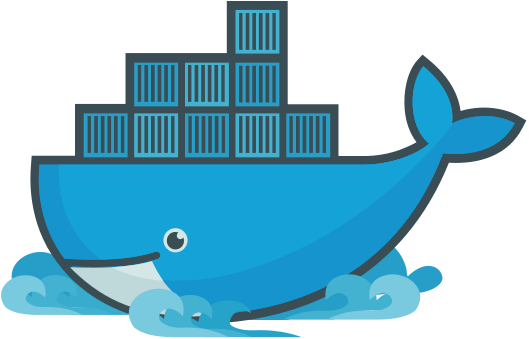 Over the last few months I have used Docker more and more. Sometime things go my way, sometimes they don’t. When they don’t, I usually have to Google the command I need to run to get back on track. I decided to compile a list of common Docker commands to solve various issues I run into when working with Docker. This list will grow over time. Run at your own risk. I am not responsible for copying & pasting without fully understanding what the implications are. docker build -t Dockerfile .